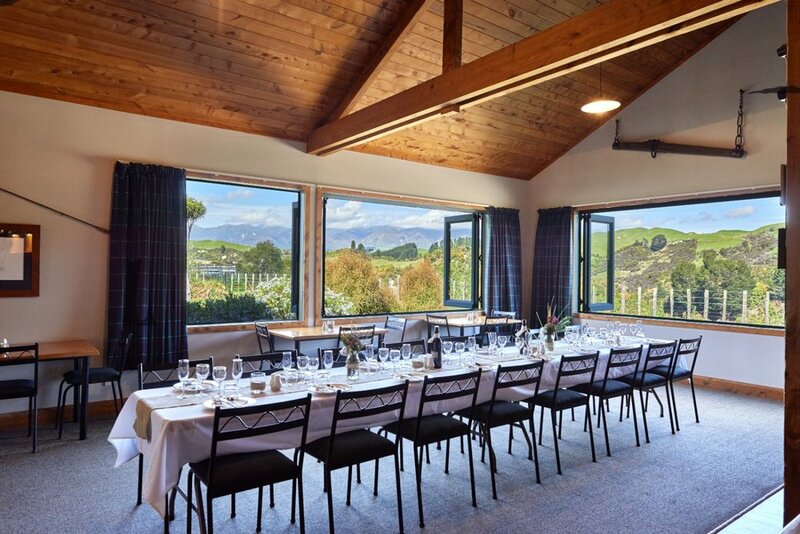 Makoura Lodge function and events venue is located on a remarkable slice of rural New Zealand’s landscape and is found one hour’s scenic drive from Palmerston North or two and half hours from Wellington, North Island. 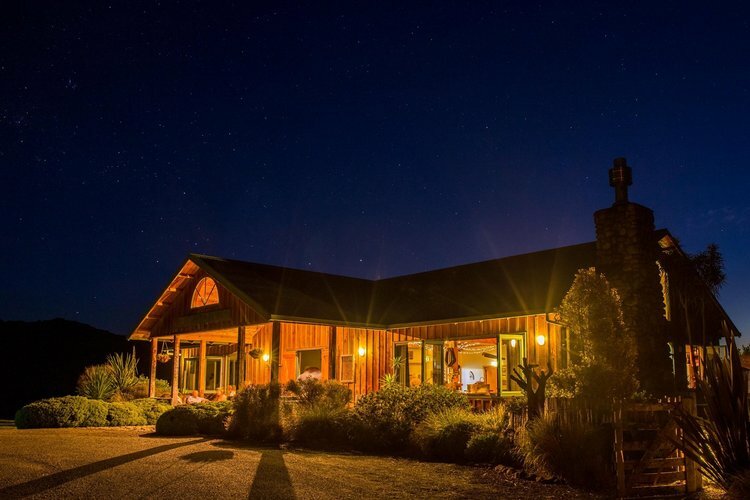 Renowned for our warm hospitality, relaxed atmosphere and wholesome, homemade food, Makoura Lodge will take care of all of your needs to ensure your stay is well cared for and memorable. 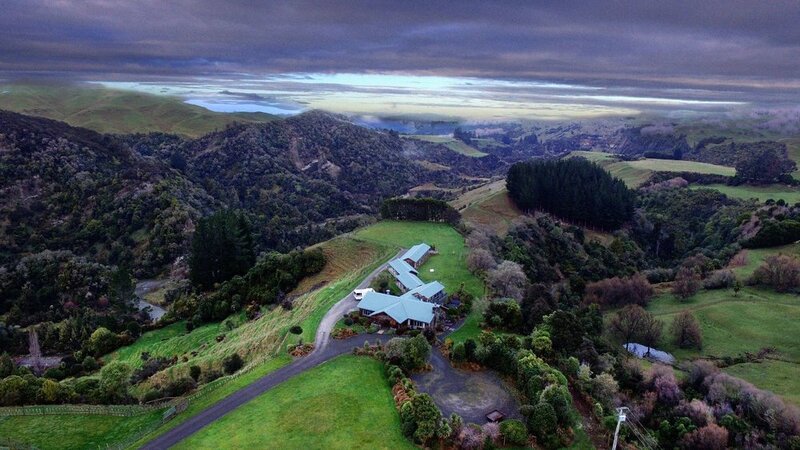 The tranquil location and exclusivity of Makoura Lodge’s conference retreats offer corporate groups a truly unique opportunity for reconnection, inspiration and clarity of vision. We host a range of functions and events. With our stunning location, friendly team, great food and activities on offer your next celebration will be one to remember. We host up to 25 different activities, whether it is for team building or leisure we have you covered with our extensive options. With all your wedding needs: outdoor or indoor ceremony option, reception, accommodation and catering in the one beautiful location, we make planning your special day easy. Whether you are a couple, family, large or small group Makoura Lodge has accommodation to suit your needs. We have 2 guests cottages, 6 lodge suites and our Riverside Retreat cabin, in total we can sleep up to 62 guests.